Jogni’s are the Goddess who lives in mountains and it is also said that Goddess Jogni operates all activities related to nature like drought, rain, earthquake, flood etc. This waterfall is dedicated to Goddess Jogni. 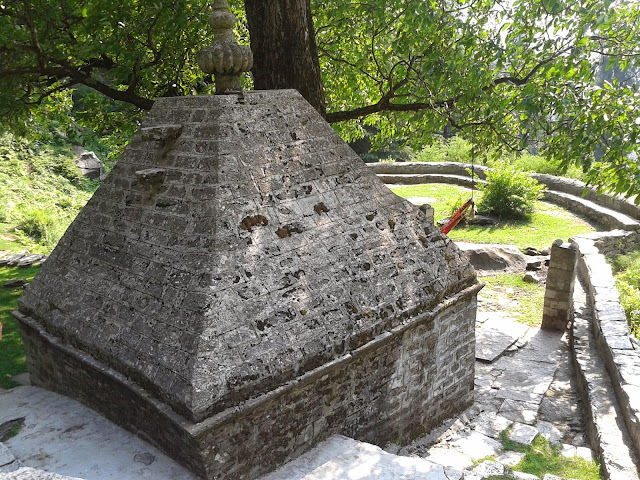 Temples and shrine of Jogni are also found in other parts of Himalayas. 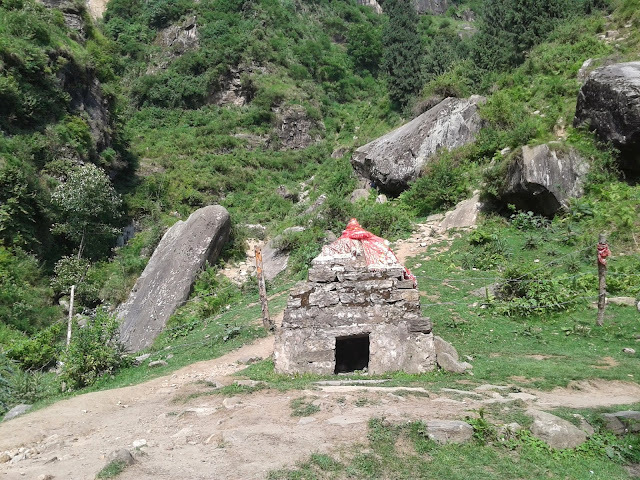 Local villagers still follows their rites and on special occasion they come here and offer prayers to Goddess Jogni and perform rituals. They prepare food near temple premises and eat food on stone plates. 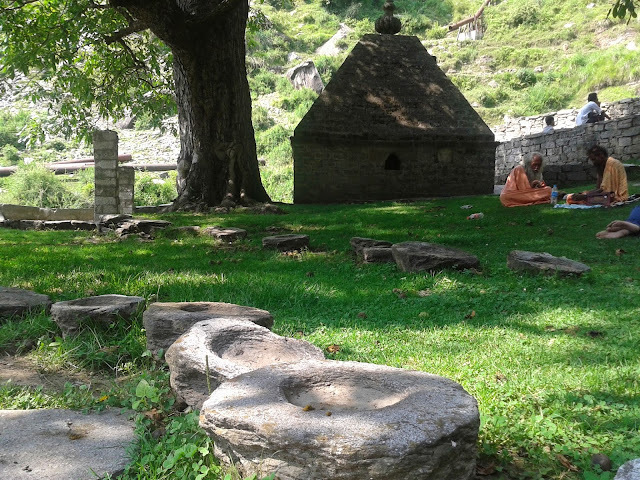 It is clearly written on sign board near temple that this is Sanctum of Goddess Jogni and it is totally silent zone, hence shouting, yelling, and digging of soil and even entry with leather shoes are strictly prohibited here. Even the flowing water, each and every stone and boulder under and around waterfall is scared. This is a meditation area and you can find lots of people meditating here. Few year back mini Hydro project on Jogni waterfall also faces religious protest by thousand of local residents. And currently construction work is of project is closed due to heavy protest. Now days Jogni fall is not only a meditation area but also a favourite short trek for young generation. Not only domestic tourists but number of foreign tourist visits this holy place every year. One can reach this beautiful waterfall from Vashisht Village or from Bhang Village which are hardly 3 km from Manali. So please maintain the sanctity of the place while you visit this holy waterfall.